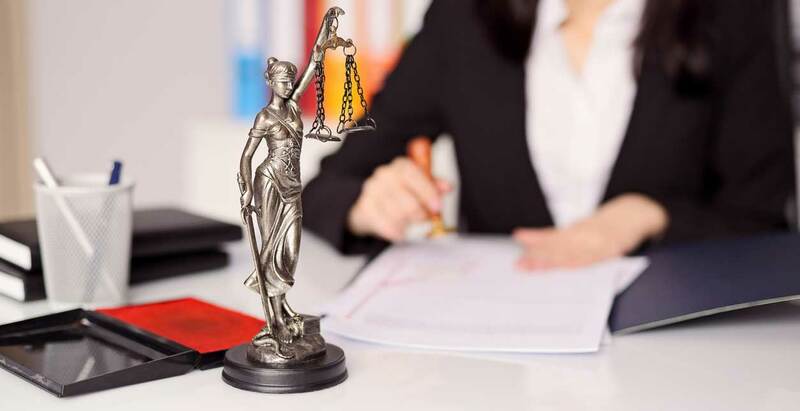 CHD Law primarily practices in Family Law and Real Estate Law. Our practice has been helping families in Mississauga, Brampton, Milton, Markham, Vaughan and the surrounding Greater Toronto Area for over 8 years. 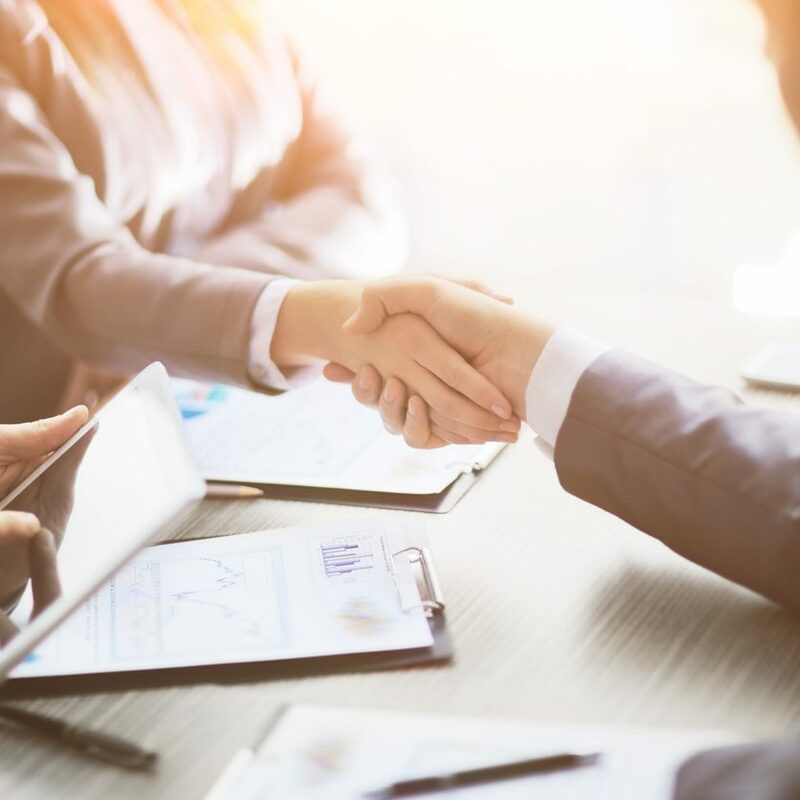 Our approach is one based in the belief that a well advised client and a well-managed legal process is generally not only less stressful for the client, but usually leads to better outcomes overall. We’ve got a team of strong negotiators who work hard to get the best deal for our clients. However, we’ve also fought for decisions in court that show we are strong advocates for our clients and our ability to handle matters in court if necessary. Primarily focused in Family Law, we can help with separation agreements, divorces, and custody issues. In addition to Family Law our practices have a strong Real Estate acumen. We can help with closing your Real Estate transaction, draw up contracts and help settle disputes. Here at CHD Law, we have a wealth of experience in Family and Real Estate law. Please feel free to contact us or book a consultation. We’re here to help. Chaitali is the principal lawyer and owner of CHD Law, she was called to the Bar of Ontario in January of 2009 and has been operating a private practice in the City of Mississauga since February 2010. 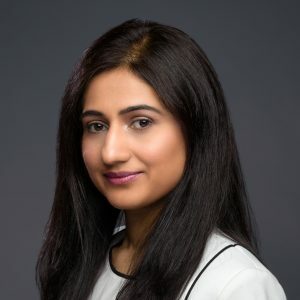 Prior to starting her own practice, Chaitali worked in a Family Law firm in the City of Brampton and during her Articling, she worked in a small boutique law firm in Mississauga that primarily practiced in Real Estate Law, she was employed there since 2006. Chaitali’s practice primarily focuses in Family Law, she has completed trials for highly contested matters, conducted emergency motions for clients who are in need and frequently appears before Ontario Court of Justice and Superior Court of Justice. In addition to Family Law she practices Real Estate Law, which includes completing residential closing transactions, business take overs and commercial property transactions. Chaitali is fluent in English, Hindi and Gujarati.